It’s very easy to ignore the news and reveals from the New York motor show, seeing as most of the models won’t make it to the UK and much of the supercar unveilings and radical concepts have already been seen at Geneva. 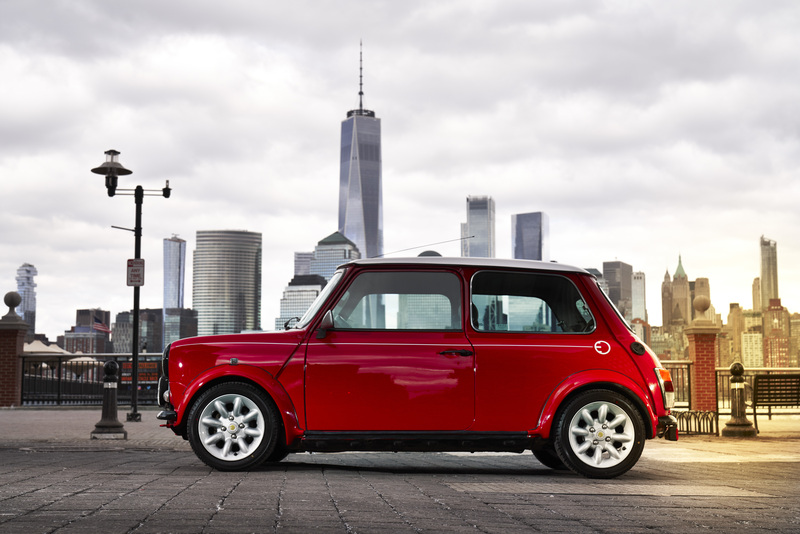 However, Mini took to the streets of the Big Apple this year in a 1998 classic Mini that had been lovingly restored and fitted with a 38bhp electric powertrain to prove the British marque’s commitment to battery propulsion. 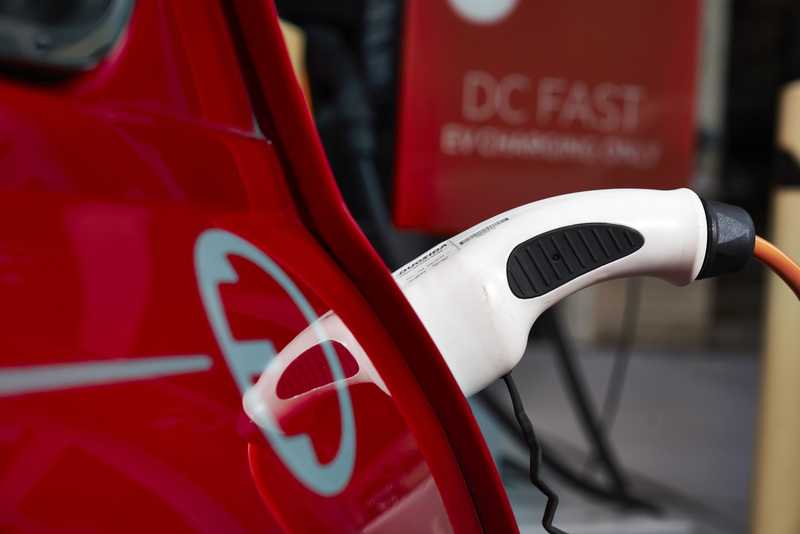 Take a look behind the front seats of this radical retro offering and you’ll find 30 lithium-iron phosphate batteries, which help keep the weight down to the same 770kg figure found in the original model. 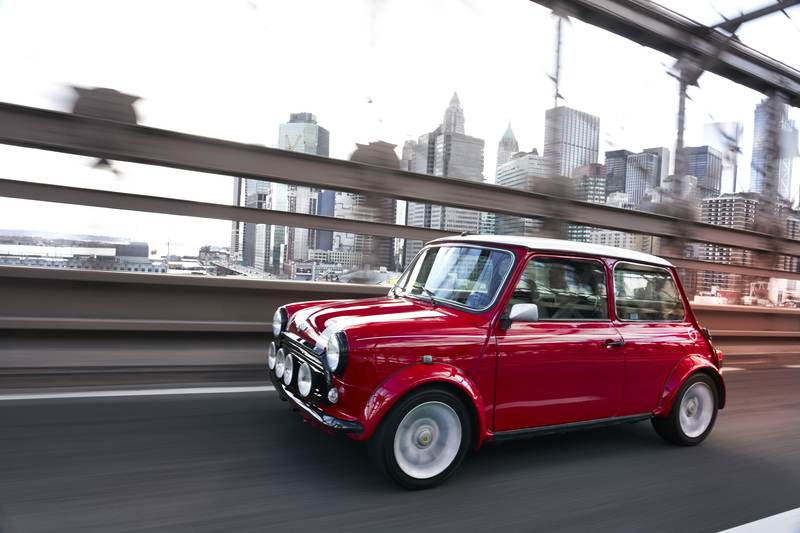 Performance figures for the Classic Mini Electric aren’t exactly scintillating, with a top speed pegged at 75mph and a maximum all-electric range only just tickling the 65-miles mark, but it can be charged from a conventional household plug socket in around four hours. 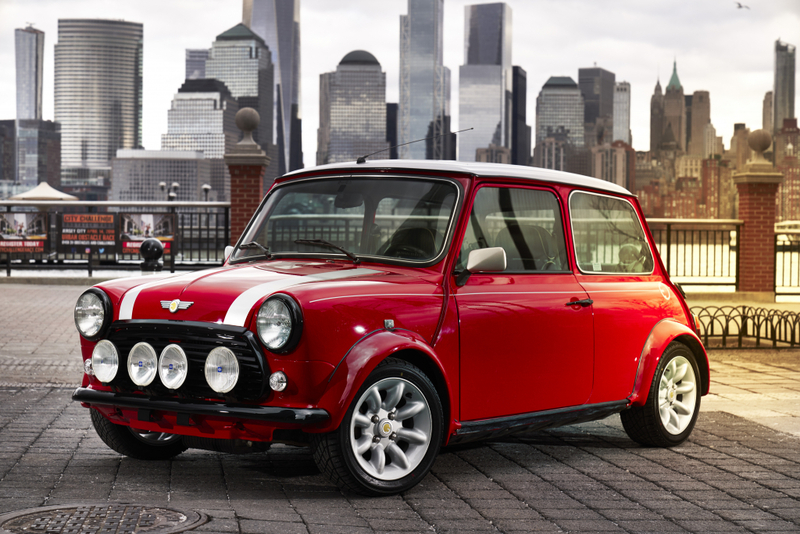 According to it maker, the exterior red paint is complemented by a contrast white roof and characteristic bonnet strip, with the yellow Mini Electric logo in the brand emblem and on the wheel hubs. 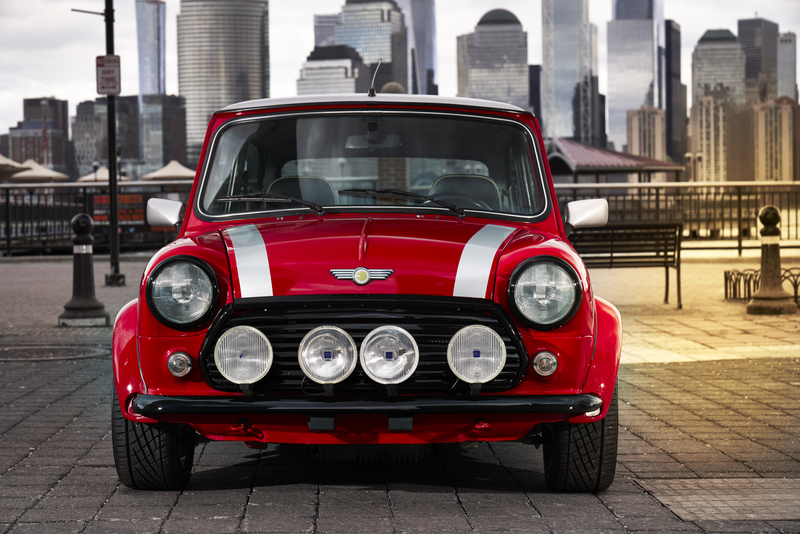 “The electric classic remains true to the brand, both in terms of its visual appearance and driving characteristics,” says Mini. 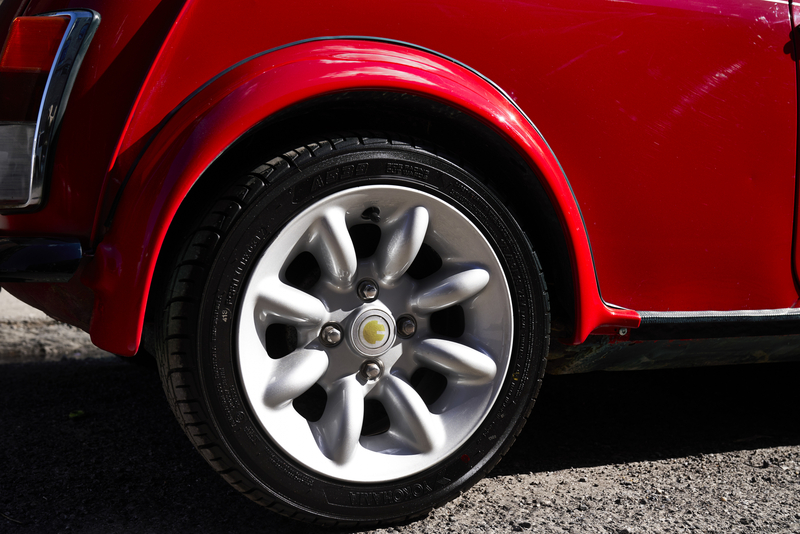 “The spontaneous power of its electric motor provides a new dimension to the unmistakable go-kart feeling that helped propel the British small car in its original form to worldwide popularity”. 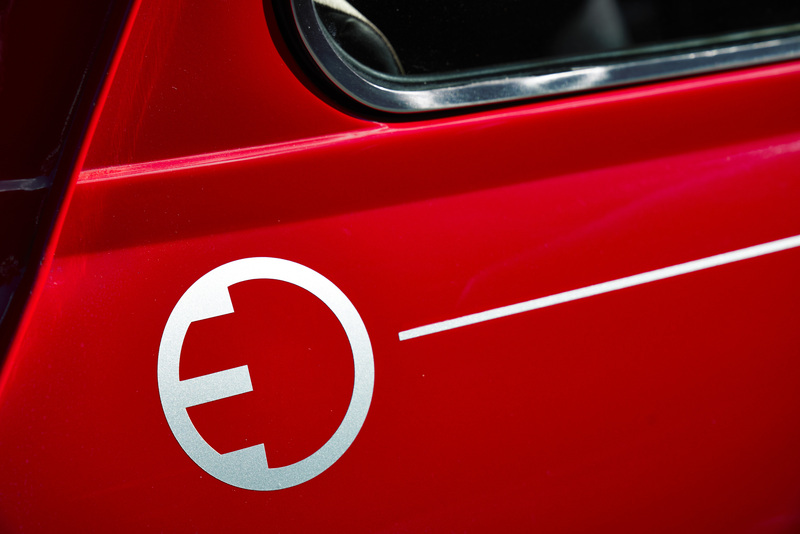 Unfortunately, there are no plans to put the stupendous little Classic Mini Electric into production, with Mini opting instead to reveal more details of its first fully electric vehicle some time next year. 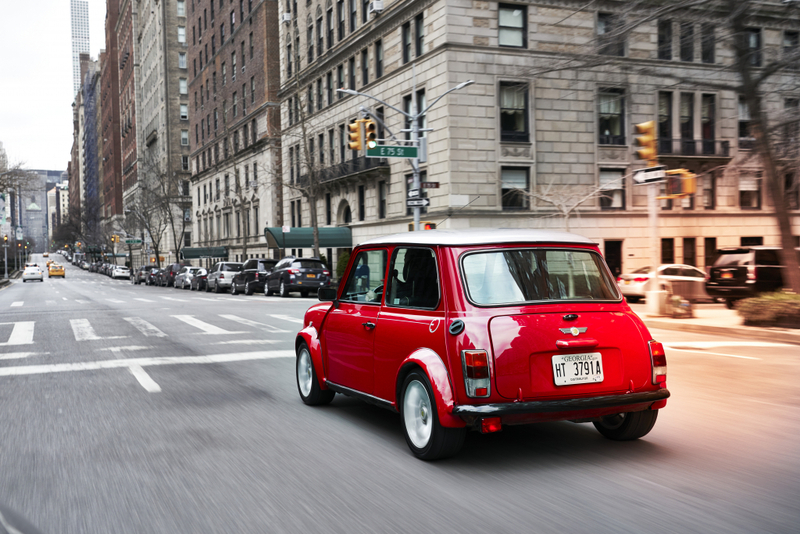 Need some more Mini action in your life? 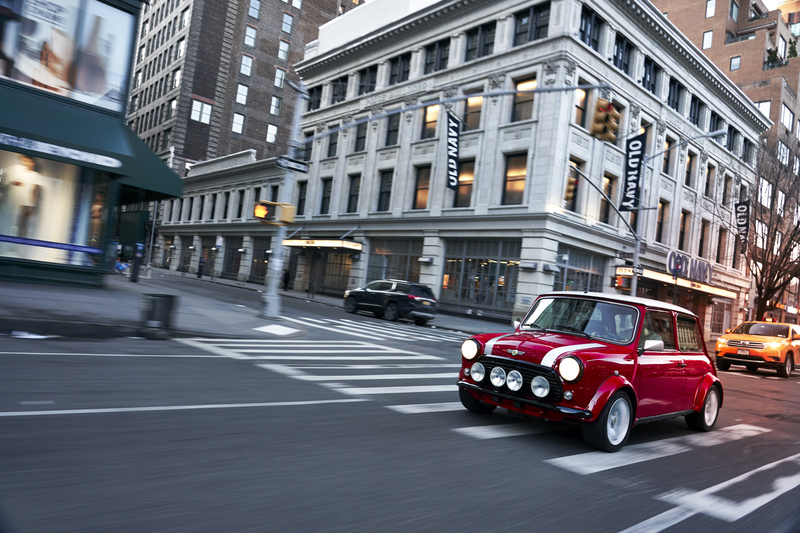 Read all about our recent test drive in the Mini 1499 GT here.